A night about to be spent at a film festival called for a pre-show dinner at Bar Mingo. I have to admit, I have the attention span of a gnat. I can barely sit through an entire movie, much less a film festival (which was thankfully made up of shorts), so of course the rational choice for a pre-film festival meal was a heavy Italian dinner at Bar Mingo. 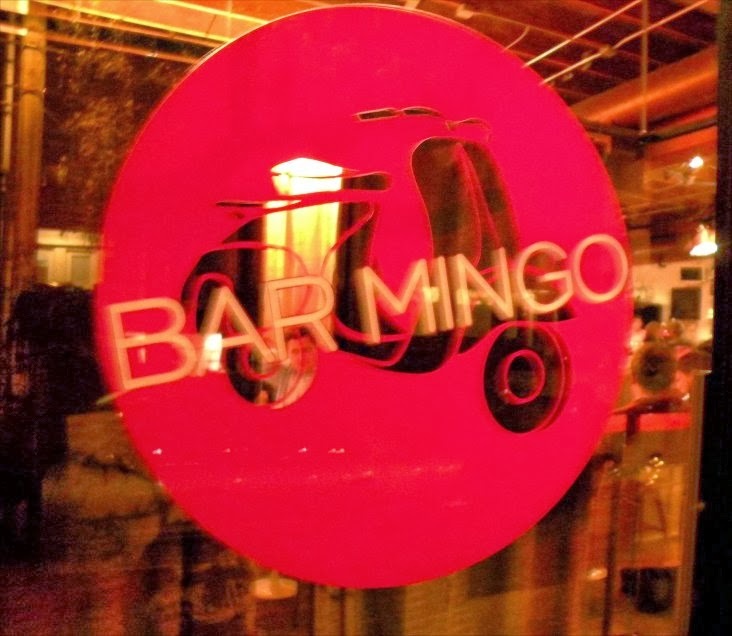 Bar Mingo is pretty cute with its little Vespa logo, and definitely fits in to it's NW 21st Ave location. They have a great seating area that you stumble into upon entry. The perfect place to wait for your party, or have a drink, or even eat a meal. 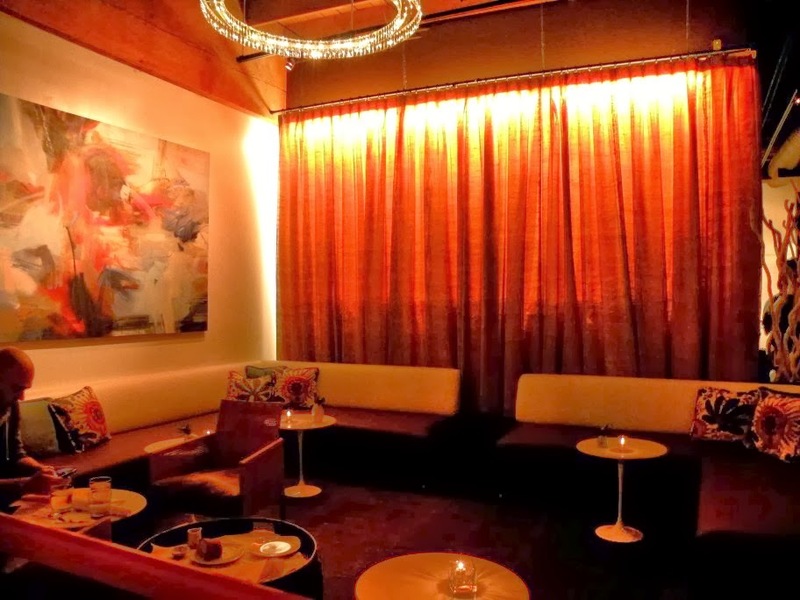 The bar itself is also a great place to dine, and is my favorite place to grab a stool and admire the old barn doors used as decor. (also of note is the fun of watching the barkeeps squish lemons limes and oranges with the old fashioned juice press). 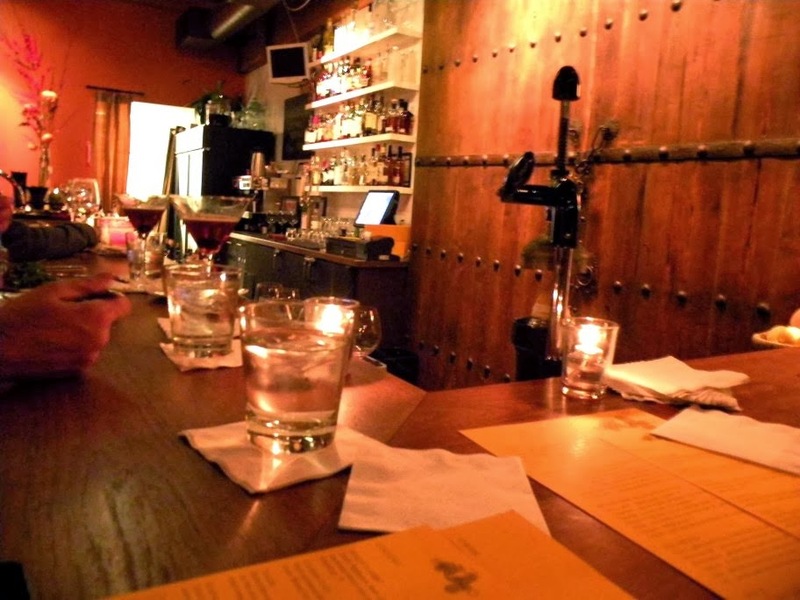 If you're at Bar Mingo on a Monday night, don't forget to order a bottle of wine - it's all 40% off. They have my favorite Penner Ash Pinot and it goes deliciously with everything on the menu. 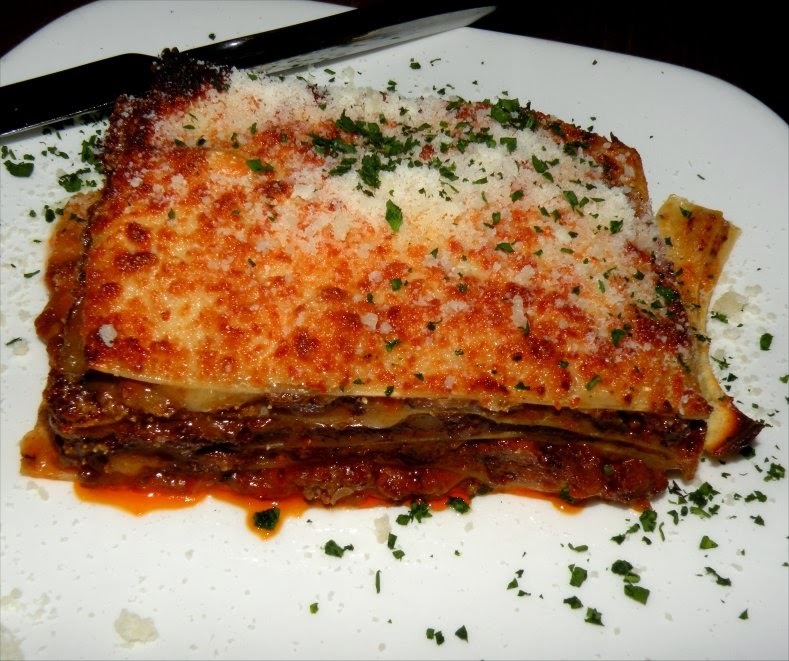 As usual T ordered the most boring thing on the menu - Bolognese style lasagna ($17.00). It is fine, but tastes about the same as any lasagna I've ever had anywhere else. I'm not really a fan of Bolognese sauce and prefer a veggie lasagna to one with meat, so this is not something that I would be likely to choose ever. I had my standby, the Vongole with Manila clams, pancetta, chili flakes and parsley ($17.00). The chefs at Bar Mingo hand make the pasta daily, so it's delicious and slightly chewy like homemade pasta should be. 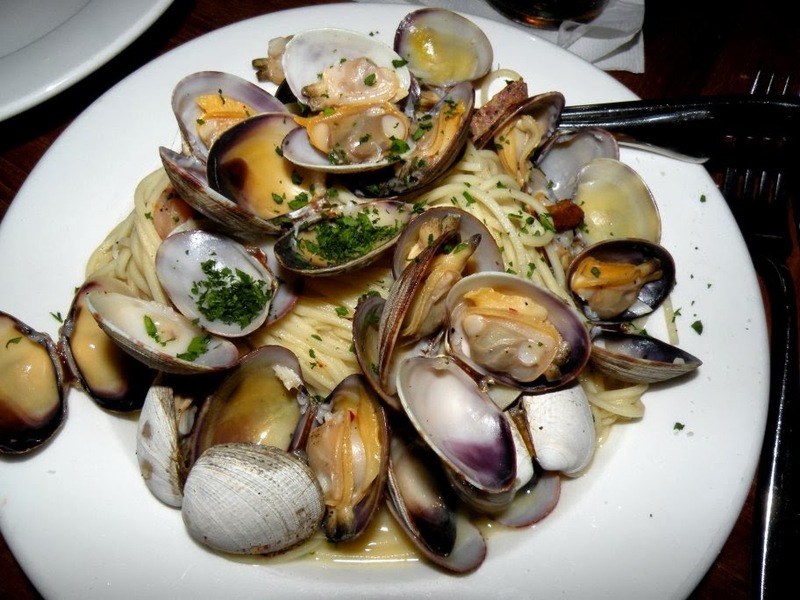 The sauce tastes of wine and garlic, and the generous helping of clams make the dish a sight to behold - it's lovely. 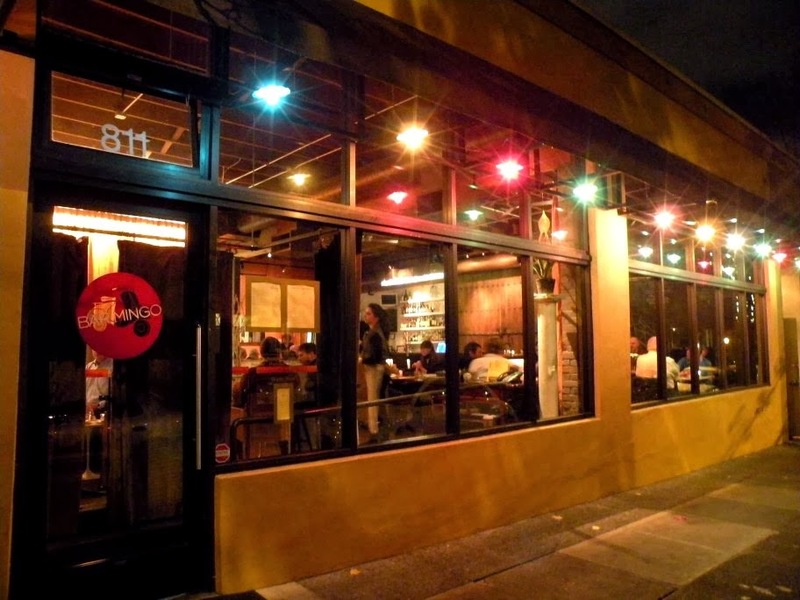 If you'd like to check out Bar Mingo for yourself, their website is www.barmingonw.com. 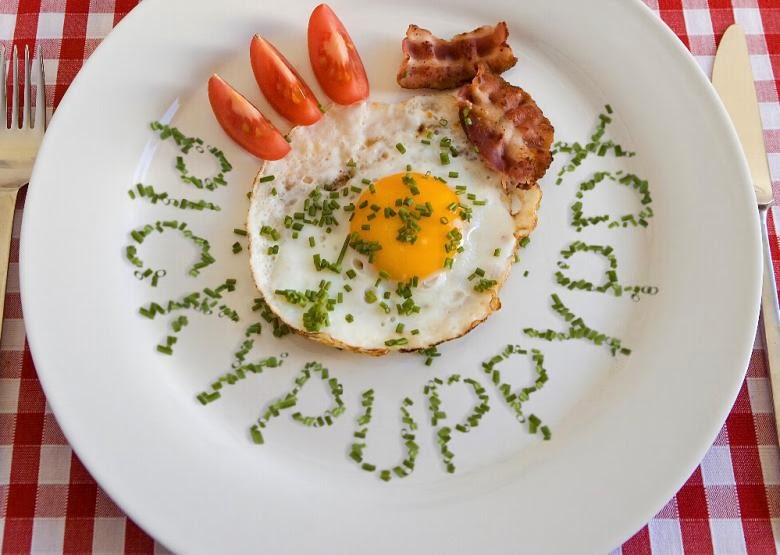 They are located at 811 NW 21st Ave in Portland and are open Sun-Thur 4:00pm - 11:00pm, Fri-Sat 4:00pm - 12:00am. Happy Hour is seven days per week from 4:00-6:00pm.